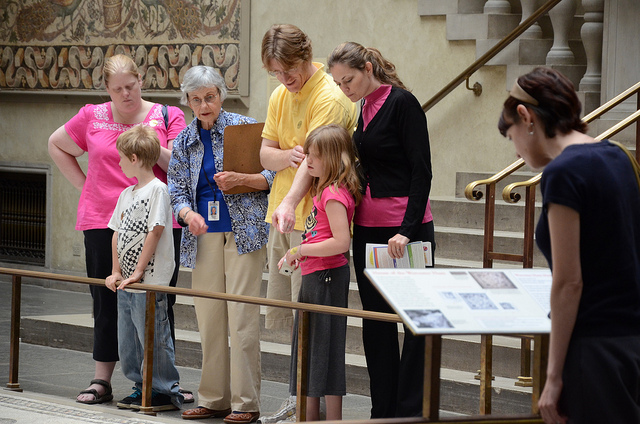 Explore the museum galleries with your family on a docent-guided discovery tour. Hear fun facts, stories and enjoy sharing observations and time together. Tours last approximately 30 minutes. Tour begins in the Lancaster Welcome Center.